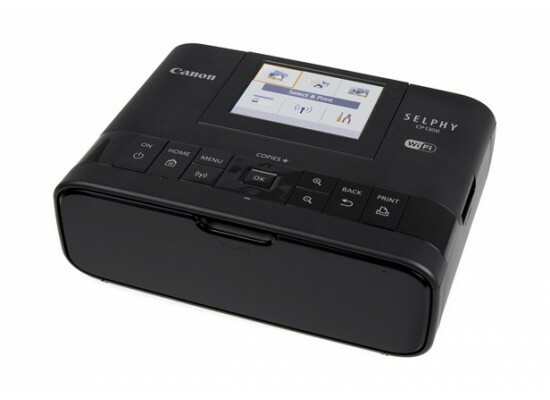 Introducing the SELPHY CP1300 wireless compact photo printer, the perfect portable photo printer for at home and on the go. 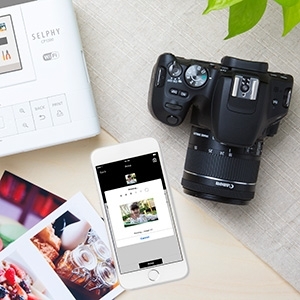 Simply print with AirPrint1, your camera's memory card2, or from Facebook™ and Instagram™ with the Canon PRINT app3, so your memories are ready to share wherever you are! 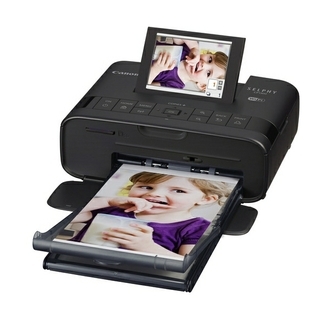 Even print fun collages with friends from multiple devices with Party Shuffle Print or 2"x6" photo booth layout prints. 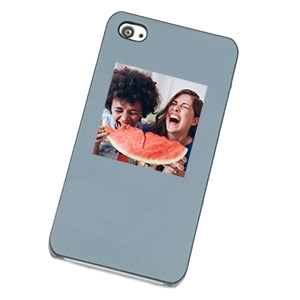 You choose the right size for the right photo - from 4"x6", 2.1"x2.1" square and even sticker paper, all made to last up to 100 years4 and are even water resistant! 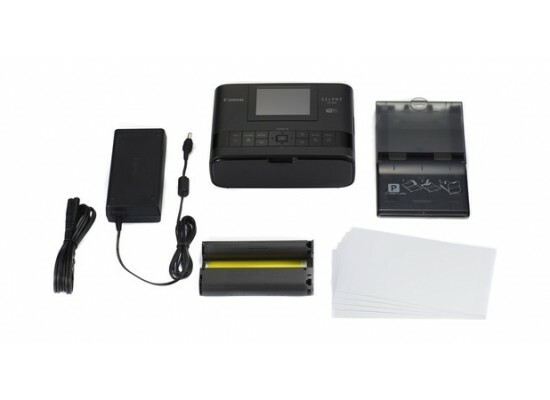 Take the SELPHY CP1300 almost anywhere with the optional battery pack. 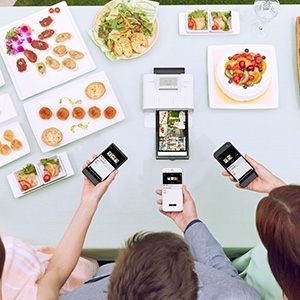 Enjoy the simplicity of connecting your smartphone and tablet with ease, through the Canon PRINT app. 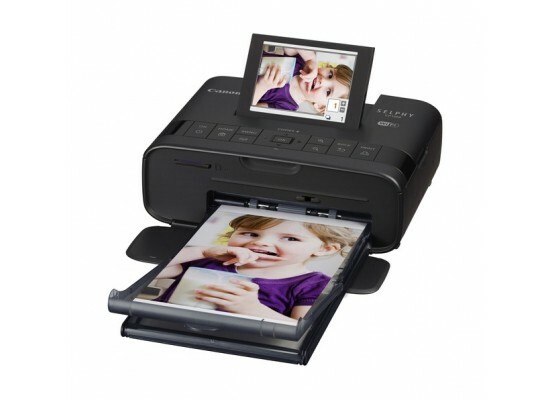 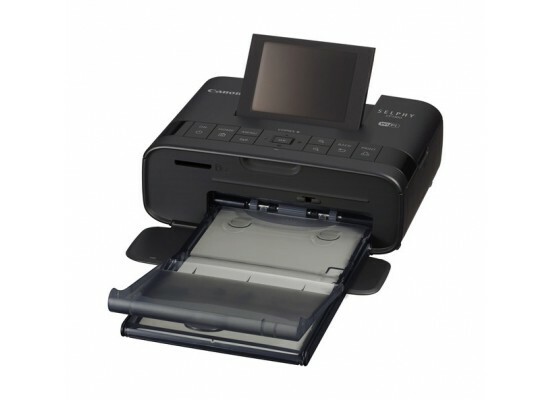 You can even print directly from USB, or your camera's memory card. 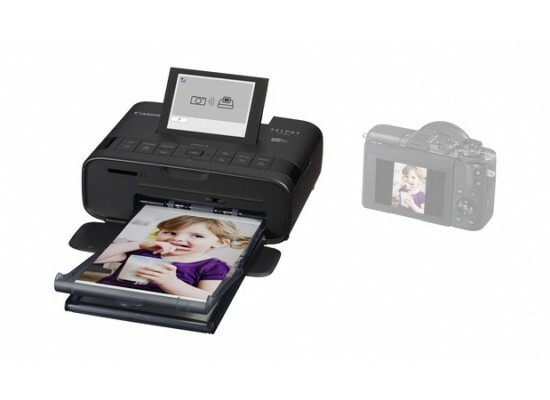 Not only will your photos be instantly dry, but they will also look great for up to 100 years and are even water resistant! 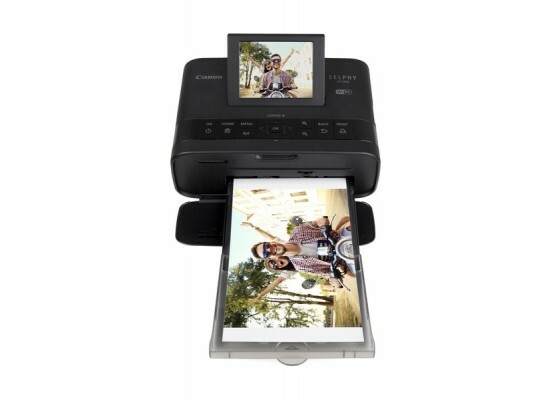 With the tilting 3.2" LCD screen it's easy to choose, edit and print your favorite photos, and with the optional battery pack take your SELPHY with you and print from almost anywhere right from your smartphone or memory card. 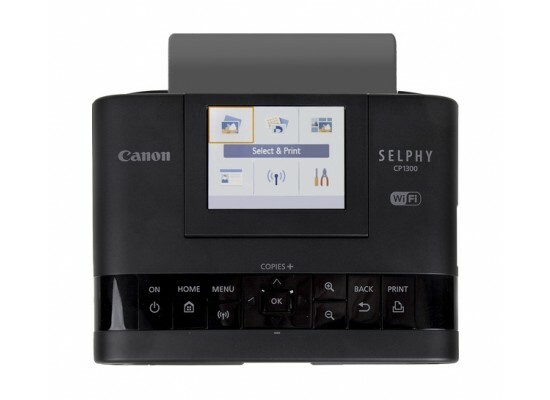 The sleek, portable design lets you bring the SELPHY CP1300 with you - and with the optional battery back you can print and share your memories wherever you are. 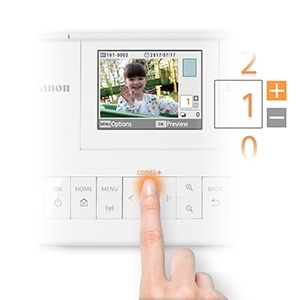 Use your camera and SELPHY CP1300 together at your next party to make a photo booth. 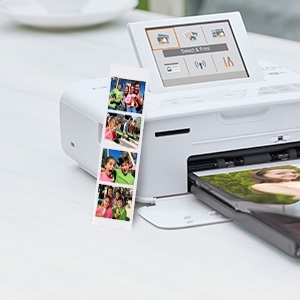 Take fun shots, then print them in photo booth mode which lets you print out two strips of four images each on 4x6 paper, then cut it in half for photo strips give them to your guests! 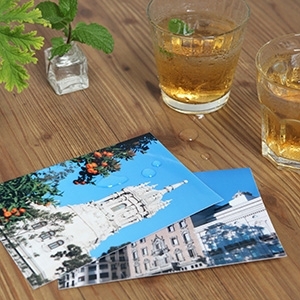 With square (2.1"x2.1") Photo Labels, print your best square images and stick them anywhere you want! 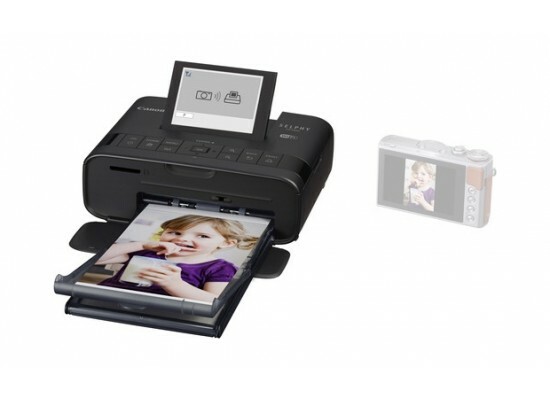 With Party Shuffle, all of your friends can send images from their Smartphones to the CP1300 which will combine them into a collage that you can print out and share. 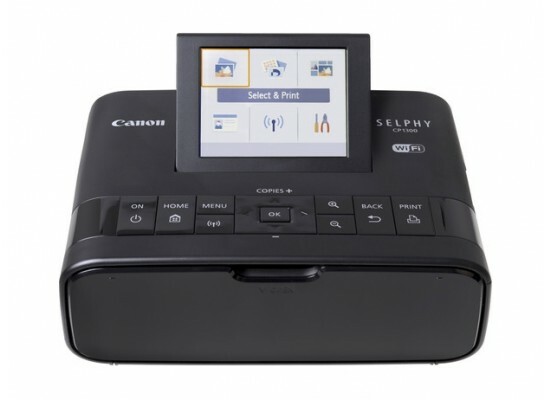 Everyone will want a copy!